This Lockit locks and secures Rocky RT notebook in different environments such as vehicles, field operation base and many more. It's easy to attach and to remove the computer. 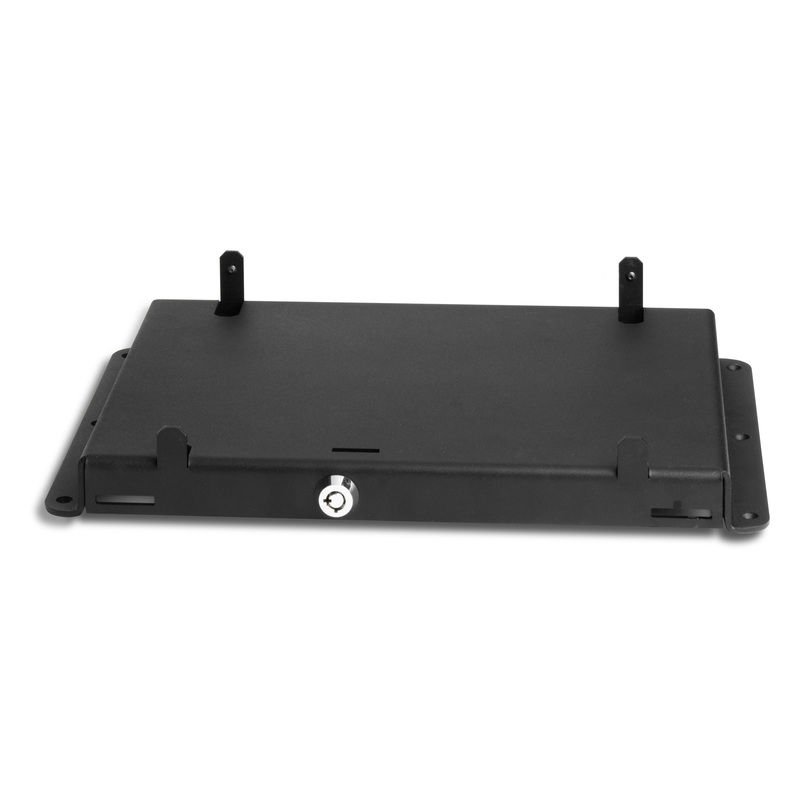 The Lockit is prepared to be secured by either screws or straps. Dimension is 365 x 61,5 x 249 mm (W x H x D) and the weight is just 2,8 kg.